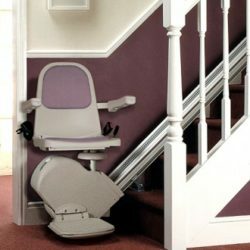 Commercial Vertical Platform Lift ⋆ Accessible Homes, Inc. 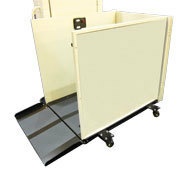 The CPL series provides higher lifting capabilities to cover more levels or raised buildings. 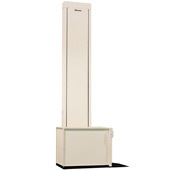 Even with increased height, Harmar’s CPL is engineered for fast installation, easy operation, and is virtually maintenance-free indoors and out. 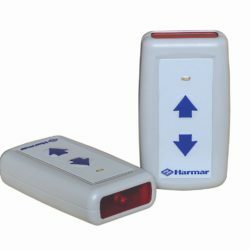 Designed with precision and care to be an incredibly high-quality, code compliant access solution, Harmar’s Highlander series is sure to meet your every need. 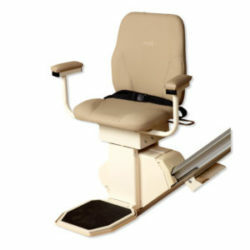 Heights available from 4’ to 14’. 101", 125", 149", 171", 53", 77"